Built upon a rigorous scientific foundation, Altair AcuSolve™ is a proven asset for companies looking to explore their designs. 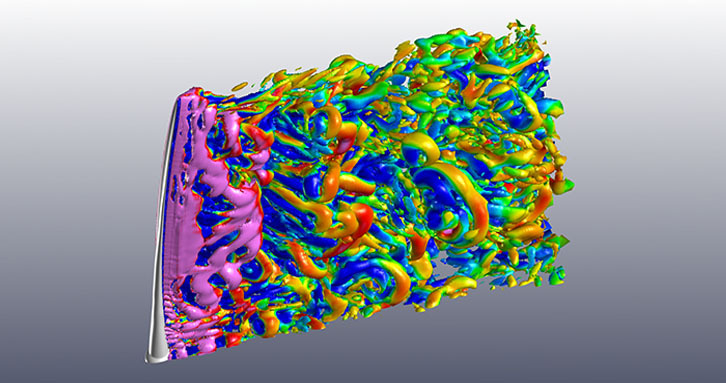 AcuSolve provides powerful fluid flow analysis capabilities without the difficulties associated with traditional CFD applications. AcuSolve Introduction Video Watch this quick introduction video to learn how AcuSolve can help you. 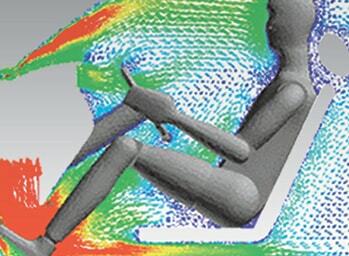 Experienced CFD analysts are all too familiar with the challenges of getting a simulation to run in the majority of commercial solvers. Endless geometry simplification to construct block structured meshes, days spent wrestling with meshing software, and solution divergence due to poor quality meshes are common issues faced in the workflow of many solvers. 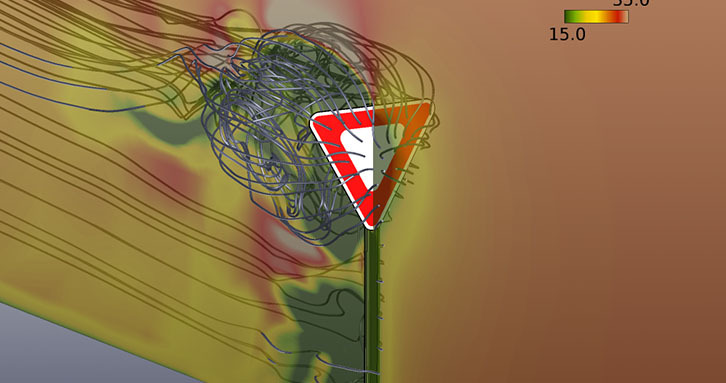 Altair's AcuSolve provides you with the tools you need to avoid the CFD pre-processing bottle neck and focus on exploring your CFD simulation results. 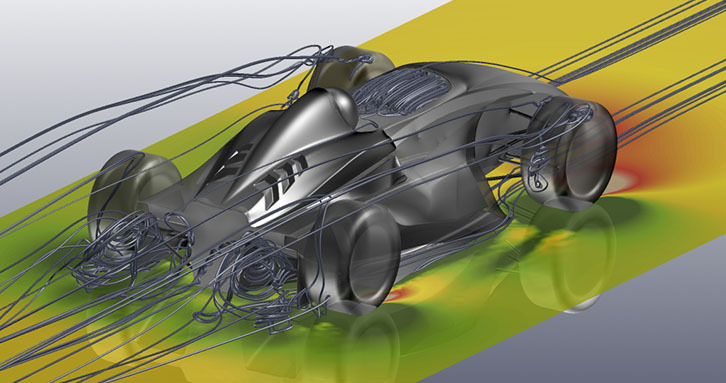 AcuSolve's powerful solver technology provides you with the most robust solution in the CFD marketplace. AcuSolve's proprietary numerical methods yield stable simulations and accurate results regardless of the quality and topology of the mesh elements. 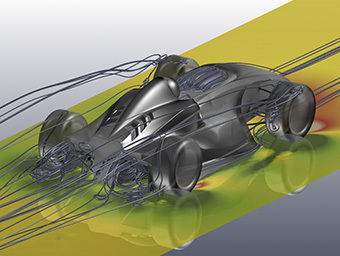 When combined with automated unstructured meshing, no CFD software gets you to your end goal sooner: analyzing results and exploring the physics of your application. 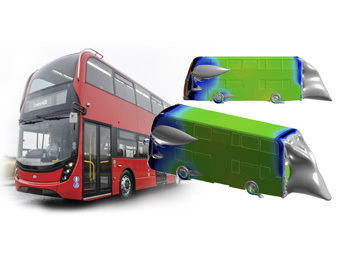 AcuSolve's single solver architecture and constantly evolving feature set provides a valuable tool to any company tasked with performing CFD analysis. No solver tuning required: Build - Mesh - Run! 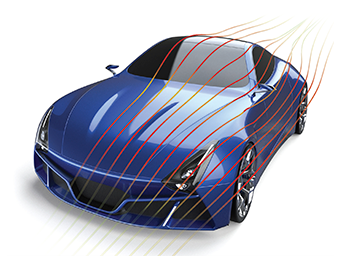 AcuSolve's powerful solver technology provides users with the most robust solution in the CFD marketplace. AcuSolve's proprietary numerical methods yield stable simulations and accurate results regardless of the quality and topology of the mesh elements. 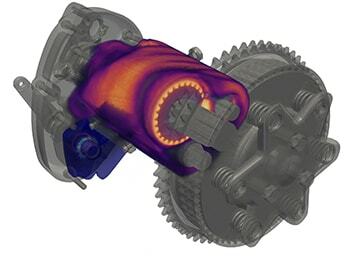 Pre-processing and meshing has historically been the bottleneck when performing industrial CFD. However, AcuSolve's solver technology, combined with automated unstructured meshing reduces the pre-processing burden and enables scientists and engineers to reach their end goal sooner.... analyzing results and exploring the physics of their application. AcuSolve achieves all of this without the need for users to perform countless runs to explore different solution procedures. AcuSolve uses a single solver for all flow regimes with very few parameters to adjust. No tuning required....build your mesh and run it! AcuSolve produces results rapidly by solving the fully-coupled pressure/velocity equation system using industry leading, scientifically proven numerical techniques. 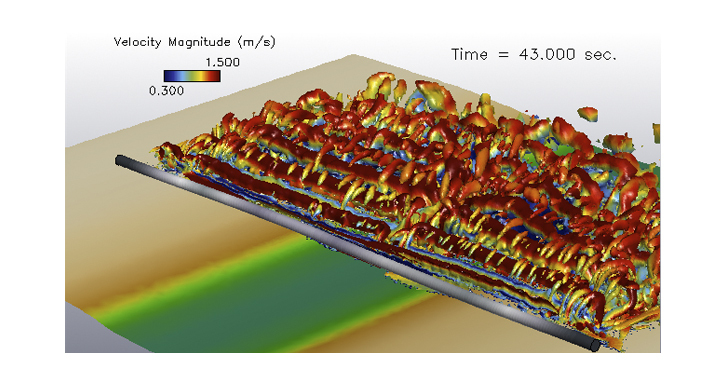 This yields rapid linear and nonlinear convergence rates for both steady state and transient simulations. In addition to the efficiency of the numerical methods, AcuSolve was architected from the ground up to take full advantage of parallel compute platforms. All algorithms within the solver are designed for multi-core parallel clusters, using a hybrid distributed/shared-memory (MPI/OpenMP) parallel model that is completely automated within the solver's run script. Message Passing Interface (MPI) is used to communicate between distributed-memory machines, and shared-memory data copy is used between subdomains of a single shared-memory machine. Two level domain decomposition is used to optimize the distribution of elements and nodes based on the shared and distributed memory message passing requirements of a given simulation. These optimizations ensure that message passing overhead is kept to a minimum. 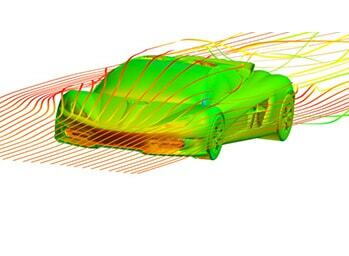 AcuSolve’s numerical methods have been customized to deliver both speed and accuracy for the most demanding of CFD applications. One of the keys to its accuracy is the use of equal order interpolation for all variables. This results in second order spatial accuracy for all governing equations. This focus on accuracy further enhances the speed of the solver by enabling you to achieve high levels of accuracy with AcuSolve using far less mesh than what is required to achieve comparable results using other CFD solvers that are on the market. In addition to requiring less mesh to produce a comparable result, AcuSolve is able to retain its second order accuracy on all element topologies. You can confidently simplify your pre-processing by using tetrahedral elements to mesh your domain without sacrificing robustness or accuracy. In addition to exceptional spatial accuracy, AcuSolve provides second-order accuracy in time as well. This provides you with unmatched transient simulation capabilities. Running a transient in AcuSolve is easy as specifying that the simulation is transient, selecting a suitable time step to resolve the physics, and then launching the solver. It's that simple. No complex solver settings to adjust, no CFL based stability limits, and no concerns about the simulation diverging due to improper solver selection! Allows definition of material models, source terms, boundary conditions, etc.